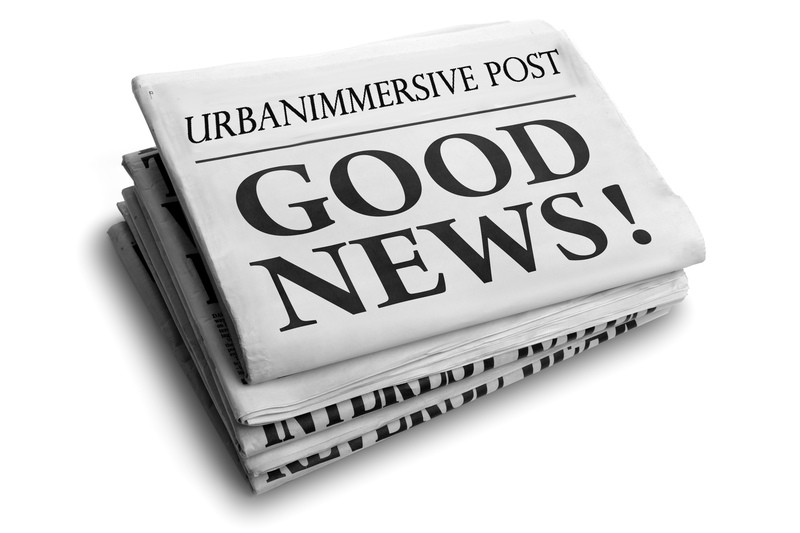 LAVAL, Quebec, Nov. 22, 2018 (GLOBE NEWSWIRE) -- Urbanimmersive Inc. (“Urbanimmersive,” the “Company” or “UI”) (TSX VENTURE: UI) (OTC PINK: UBMRF), the leading real estate content marketing platform, is pleased to announce today that the Company has filed the required Business Acquisition Report (“BAR”) of Tourbuzz, LLC (“Tourbuzz”) on SEDAR. The BAR includes a pro forma and the audited annual financial statements for 2017 for Tourbuzz. Additionally, this report includes the audited interim financial statements as of June 30, 2018 of Tourbuzz which have been prepared in accordance with International Financial Reporting Standards ("IFRS"). For the 6 months of 2018 ended on June 30, Tourbuzz revenues were $1,930,772 generating a gross profit of $1,779,847 and net income of $ 20,595. The net income number is lower as compared to the same period in 2017 due to significant one-time acquisition related legal expenses. The BAR also includes the valuation of the acquired assets of Tourbuzz. As per the report, Tourbuzz assets are valued at $6,817,787. This amount is consistent with the amount of assets considered by Urbanimmersive for its acquisition of Tourbuzz. In a recent business operation update press release (see Urbanimmersive Provides Tourbuzz Post-Acquisition Operational Update), the Company announced an operational restructuring. We are pleased to report that a large portion of the restructuring has been completed and we conservatively estimate the reduction of operational expenses of around $1,200,000 to date.